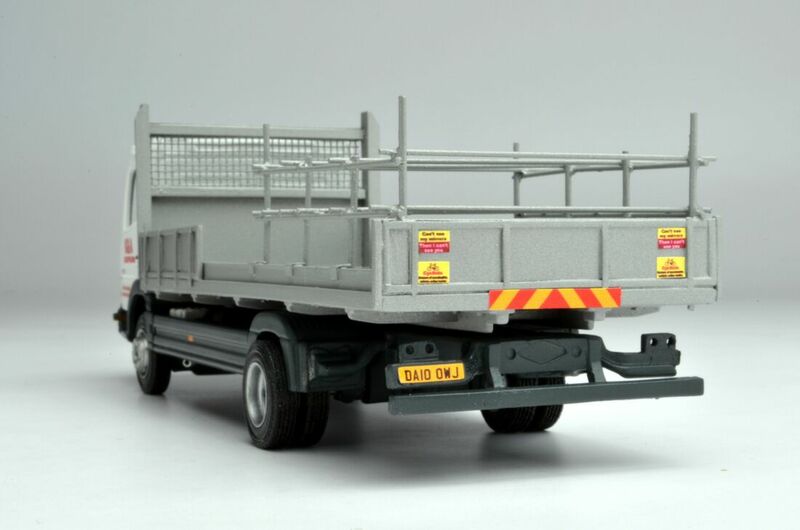 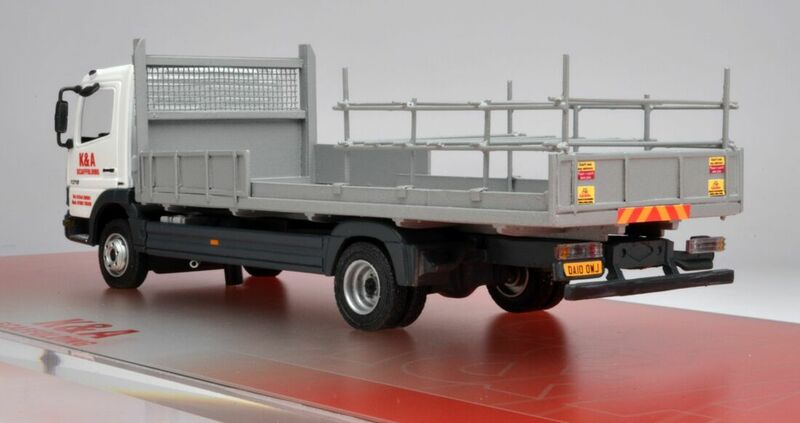 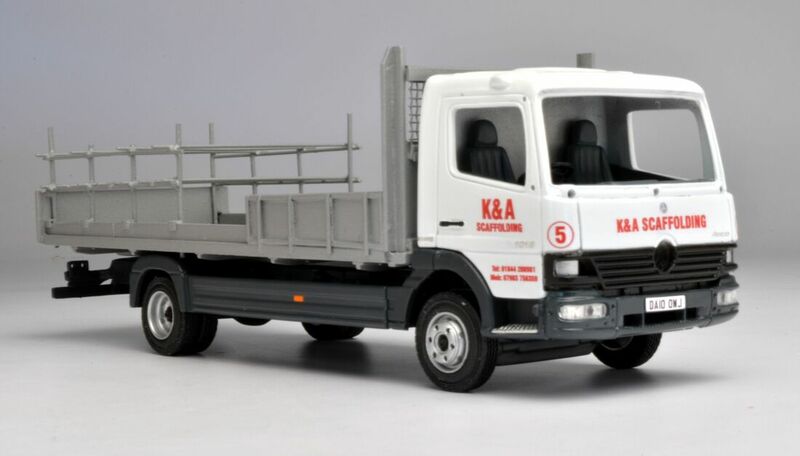 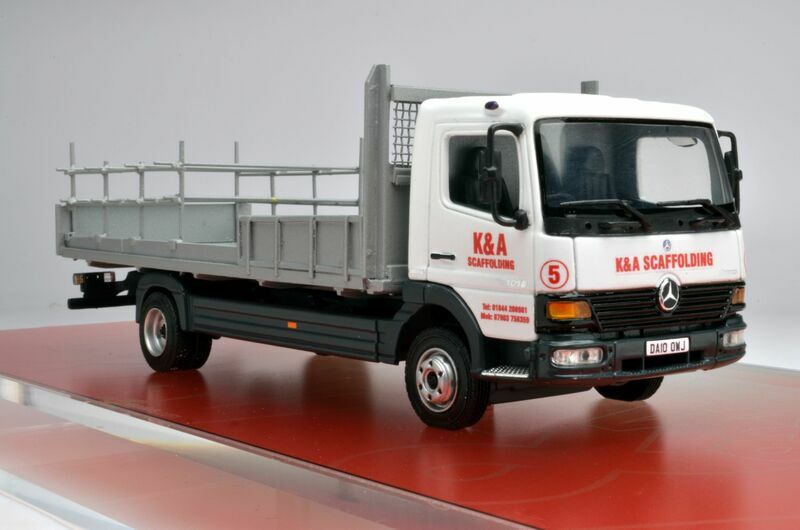 A model replica of the clients truck commissioned as a Christmas gift. 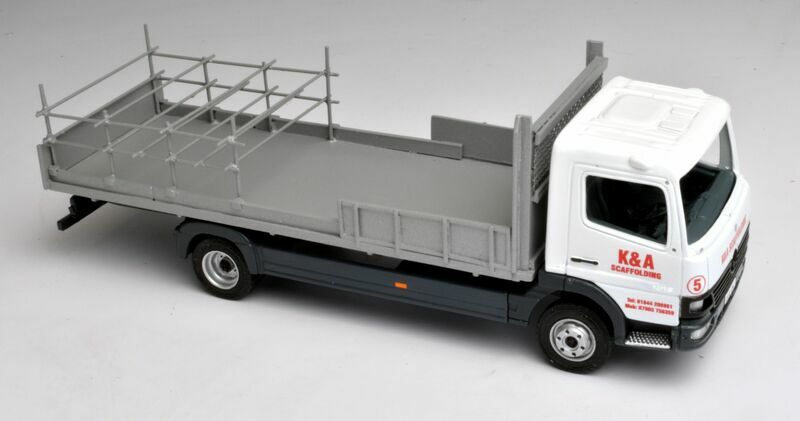 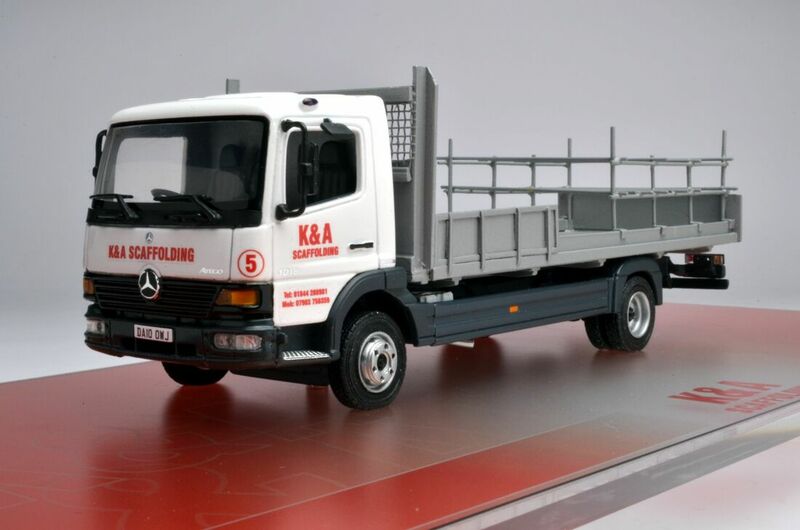 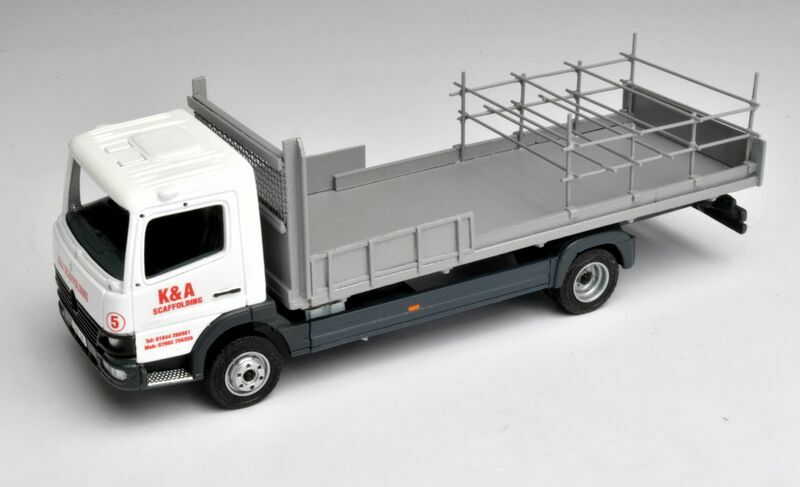 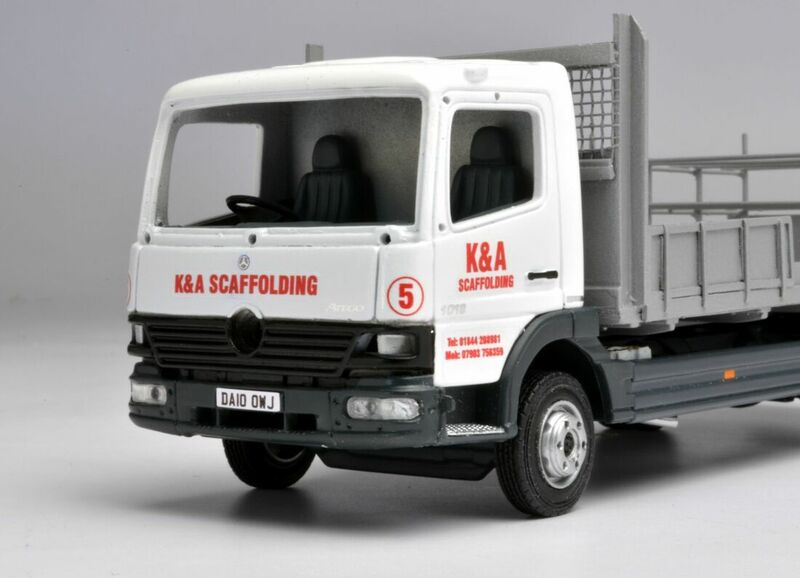 Model was converted from the doner model box van to a rigid flatbed scaffolding truck using scratch built modelmaking. 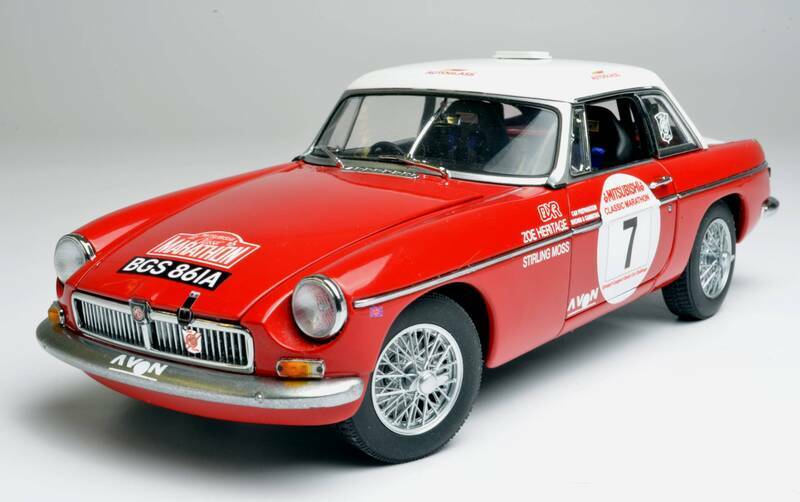 Model is displayed in an Acrylic case with bespoke base label graphic label. 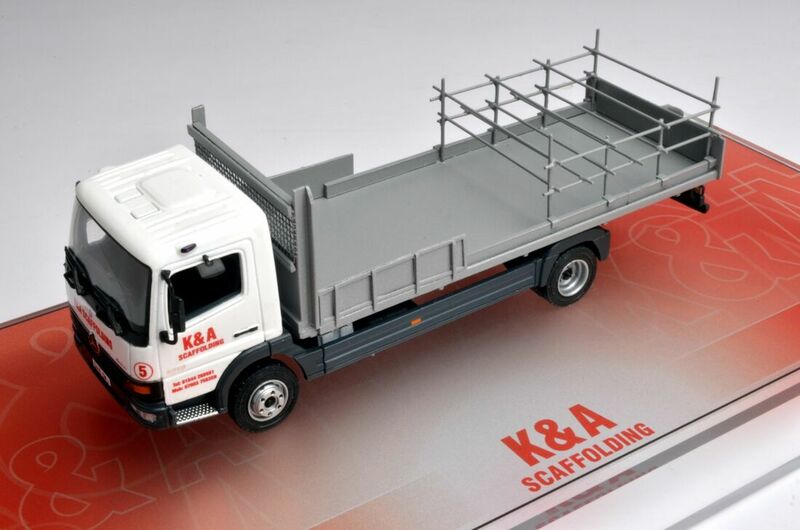 "I've recieved the model it's brilliant and Kevin is going to love it,thank you very much"